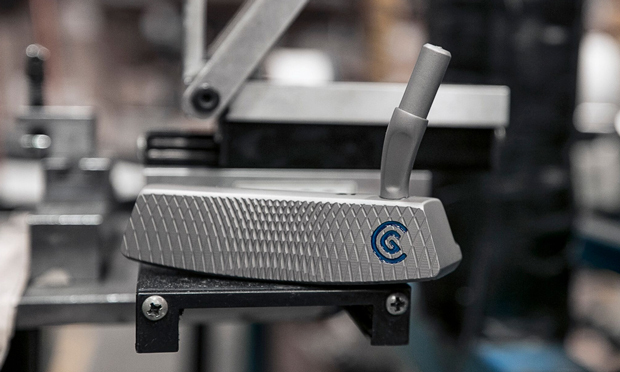 Cleveland Huntington Beach Putters show that technology doesn’t have to be expensive. Salads at McDonald’s; mortgages at Costco; lawnmowers at Honda; an oil change at Walmart – you know they offer them, but they’re probably not what you’re there for. So it is with putters at Cleveland. 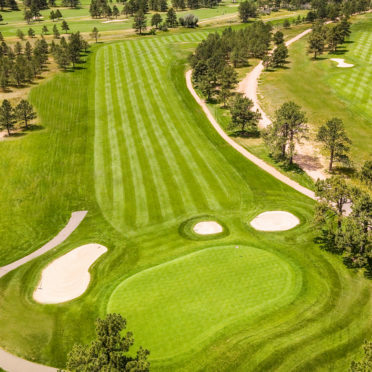 Though you might well have been mildly aware of the company’s flatsticks, the chances are much greater you visited its web site, a High St. store, or the pro shop at your local course in order to browse its industry-leading wedges. The original Huntington Beach and TFI putter models performed solidly enough without shattering any Earths or changing any games. 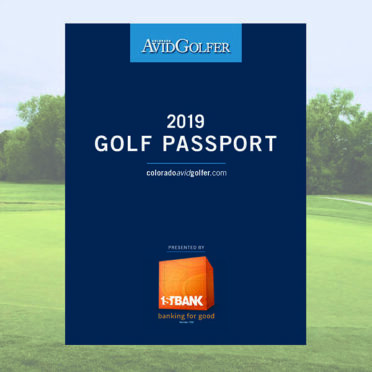 Offered at very affordable price-points, it’s probable serious golfers didn’t take them particularly seriously assuming they were a little tech-lite compared with the $300 or $400 models other manufacturers built. 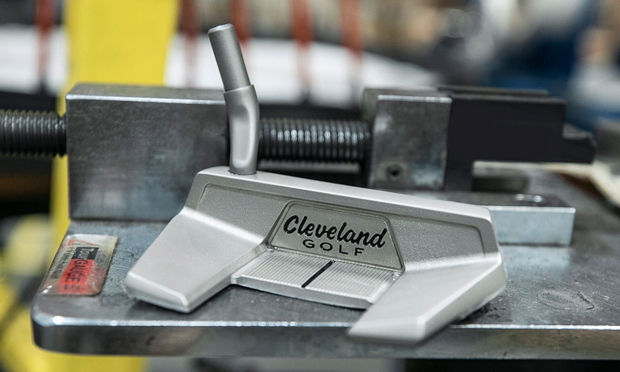 The new Huntington Beach SOFT putters should dispel any assumptions that Cleveland putters are an afterthought, a not very committed effort to advance the artform but somehow eke out a tiny slice of market share and make a profit. The really clever stuff is the Speed Optimized Face Technology (hence SOFT) which is designed to provide consistent distance and speed control on every putt, even mishits. That means if you strike the ball a quarter-inch right of center, it will come off the face at much the same speed it would have had it come of the sweetspot. The Diamond CNC Milling Pattern etched in to the face determines the amount of energy transferred to the ball. The pattern is tighter in the center of the putterface while the grooves get ever further apart as you move away from the sweetspot. 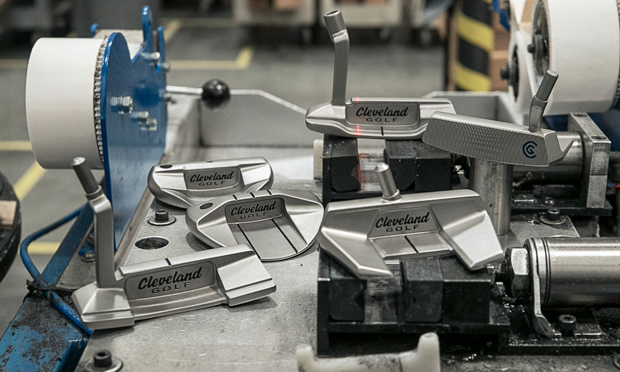 This is not the first time this technology has appeared but Cleveland has been careful to ensure the right putter transfers the right amount of energy. 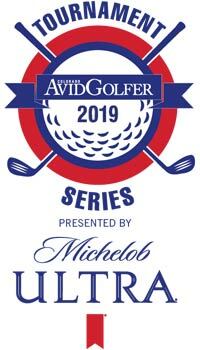 With a high- MoI mallet off-center strikes do not perform as badly as they do with blade putters, so the groove pattern is different between mallets and blades. The position of the Center of Gravity (CG) in each model has been optimized too, with blades featuring a low CG, mallets a slightly higher CG. 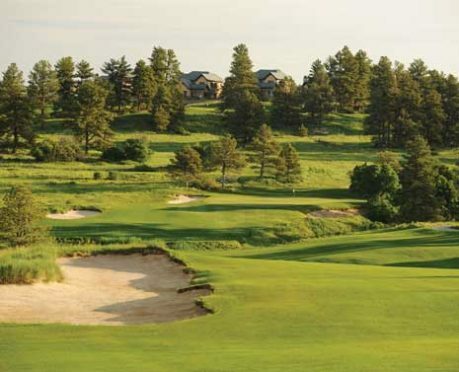 This, says Cleveland, gives greater stability, feel, and balance in the putting stroke. 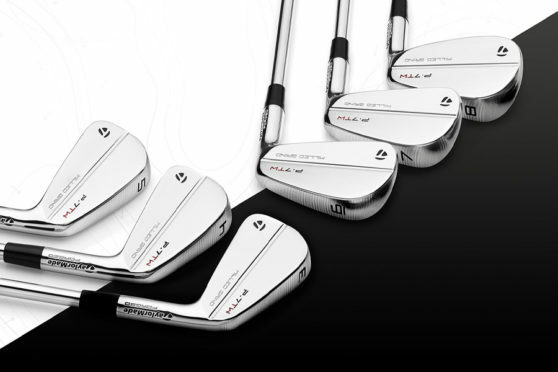 There are six models – three heel-shafted, toe-hang putters (1 and 8.5 blades, and the 2 mid-sized mallet), and three high-MOI, face-balanced or center-shafted mallets (6, 11, 11C and 12). The putters are available in 16 different color selections for the four color-fill areas.